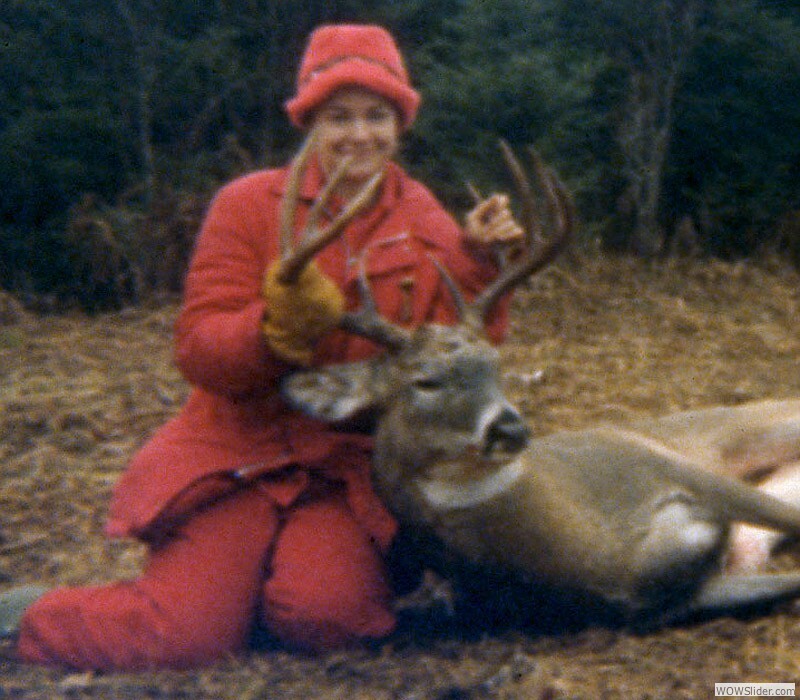 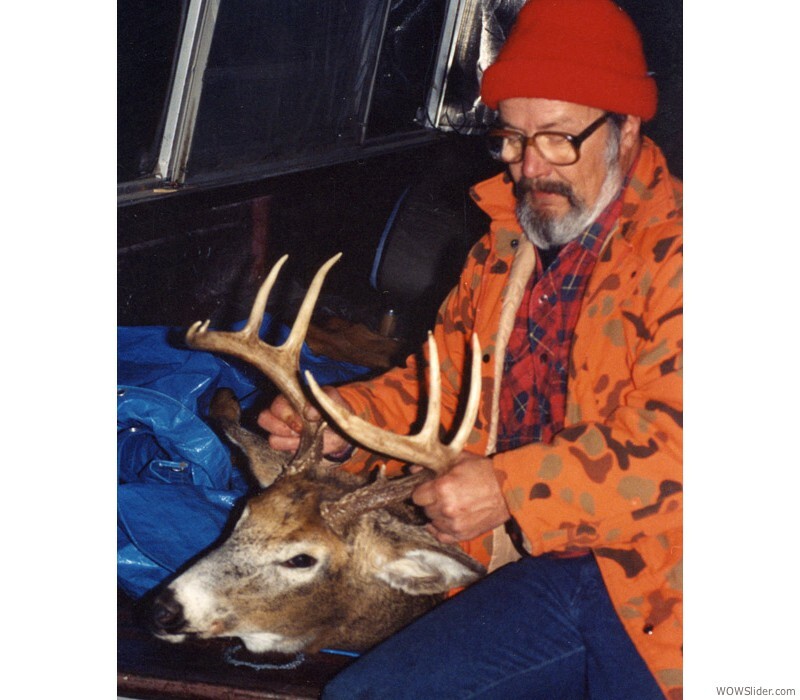 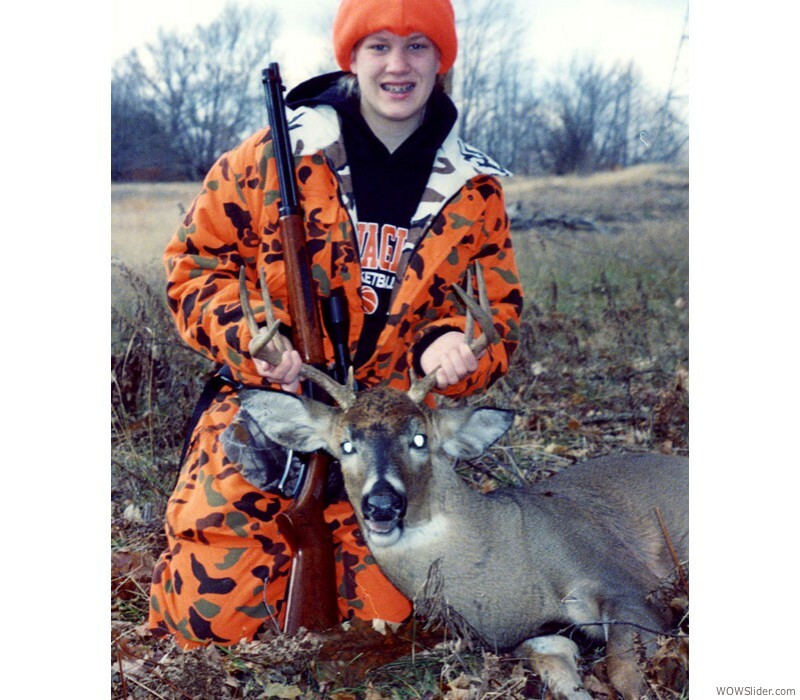 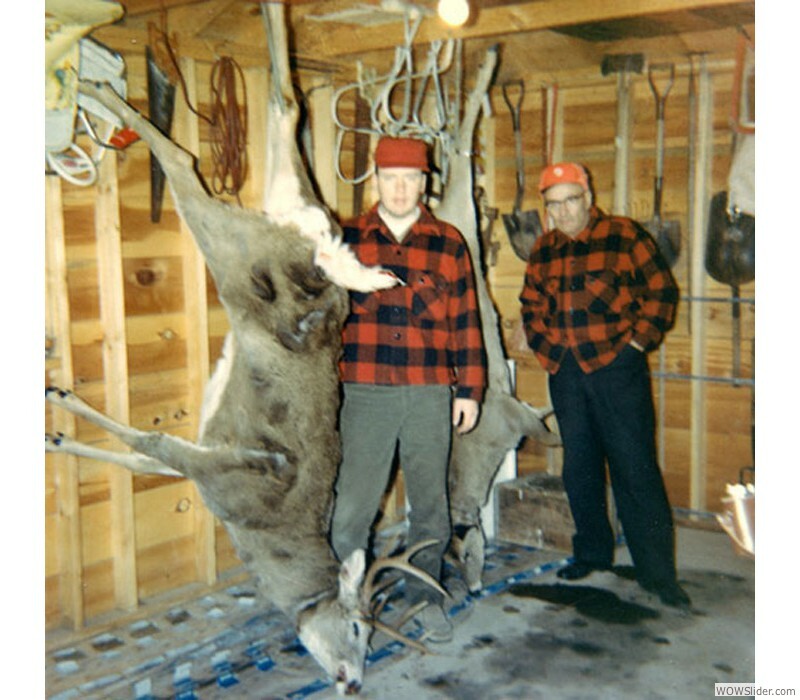 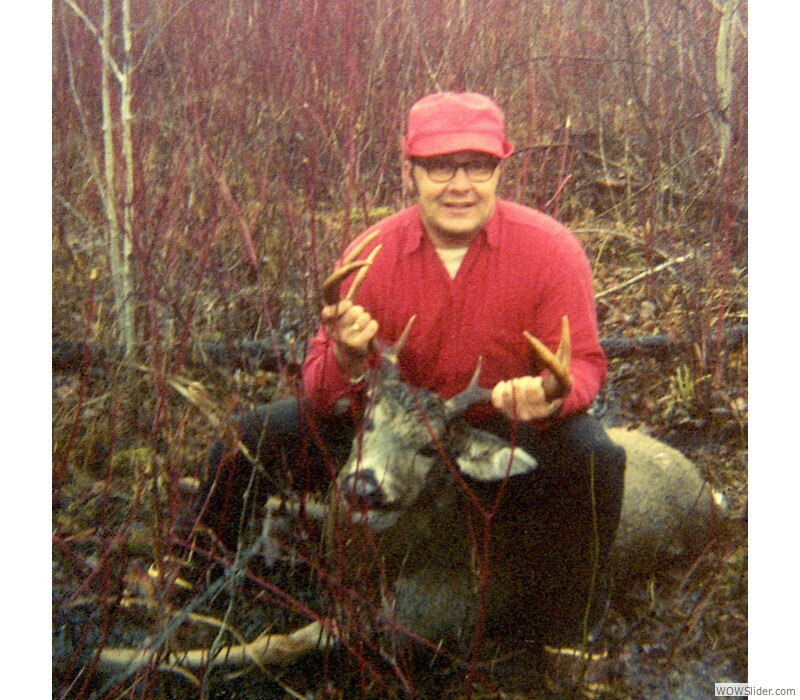 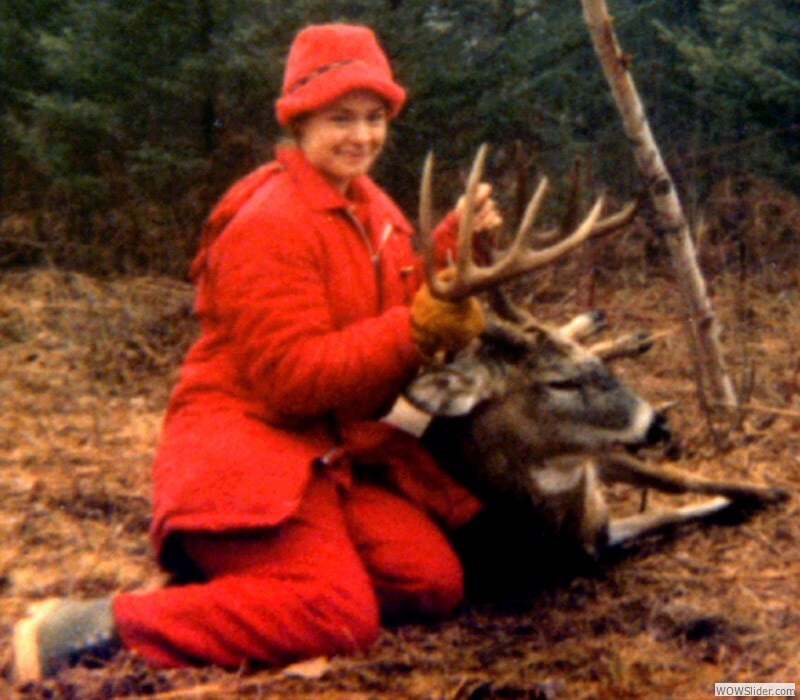 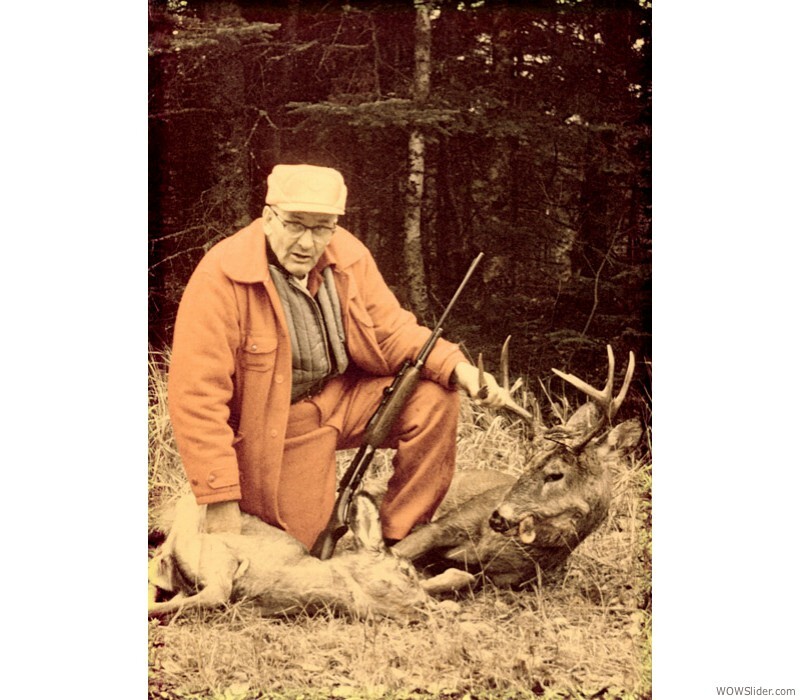 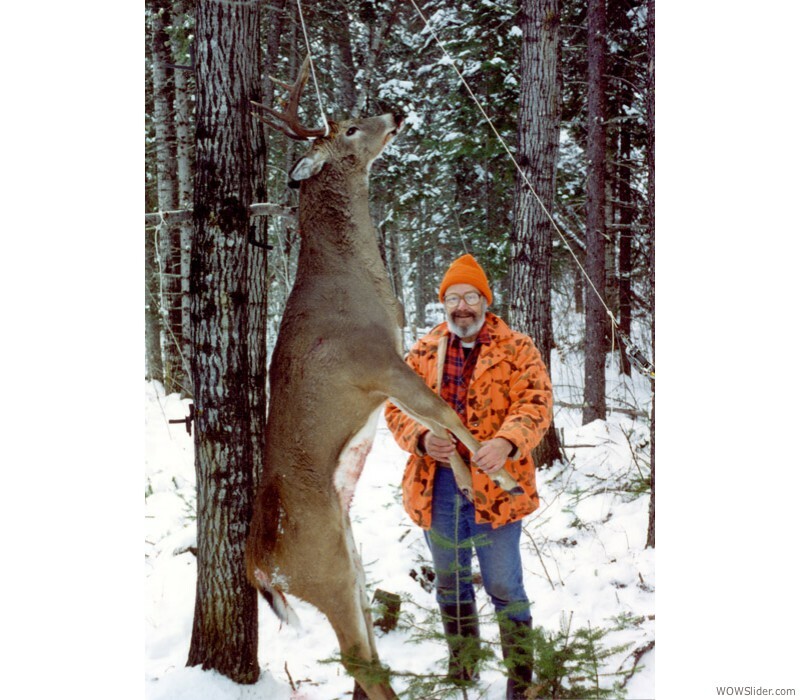 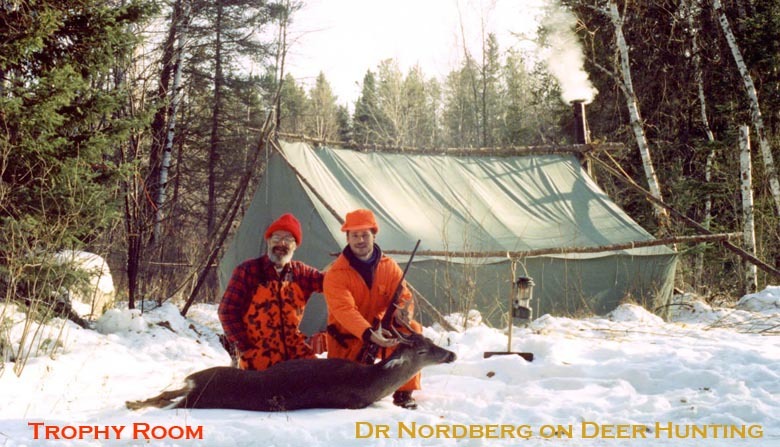 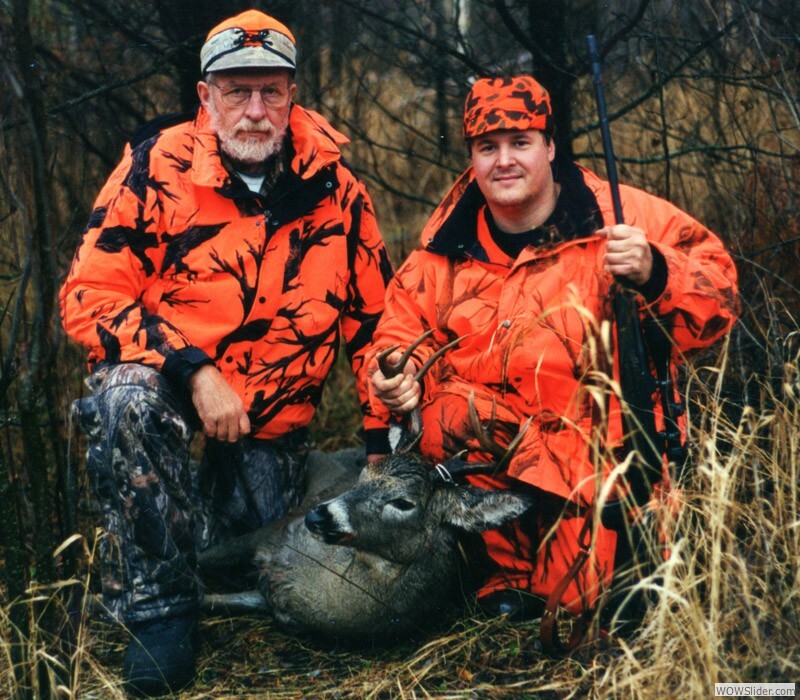 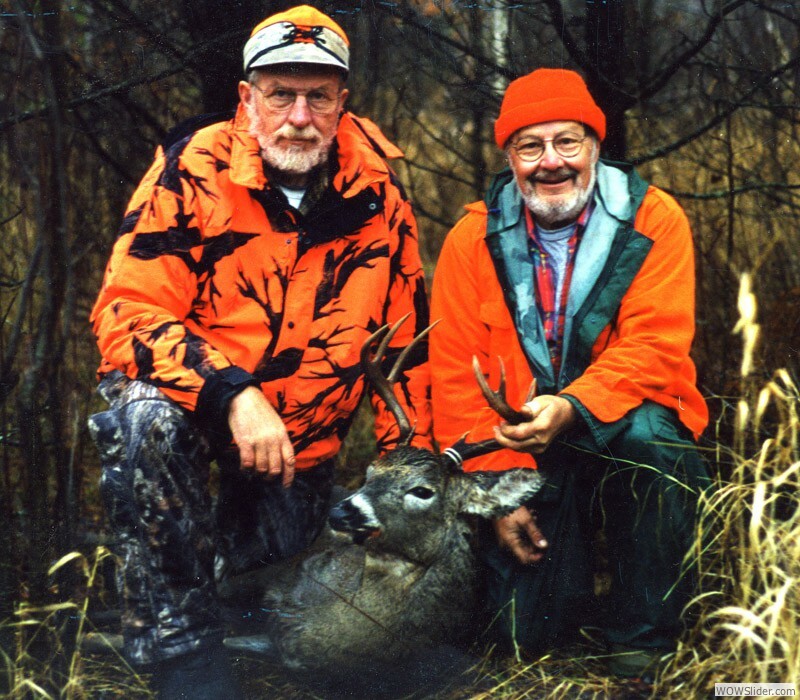 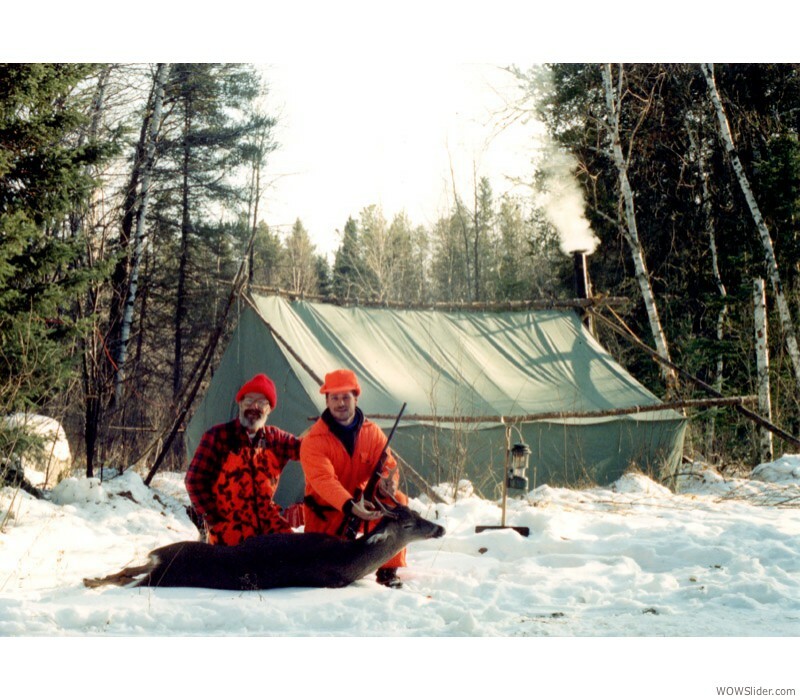 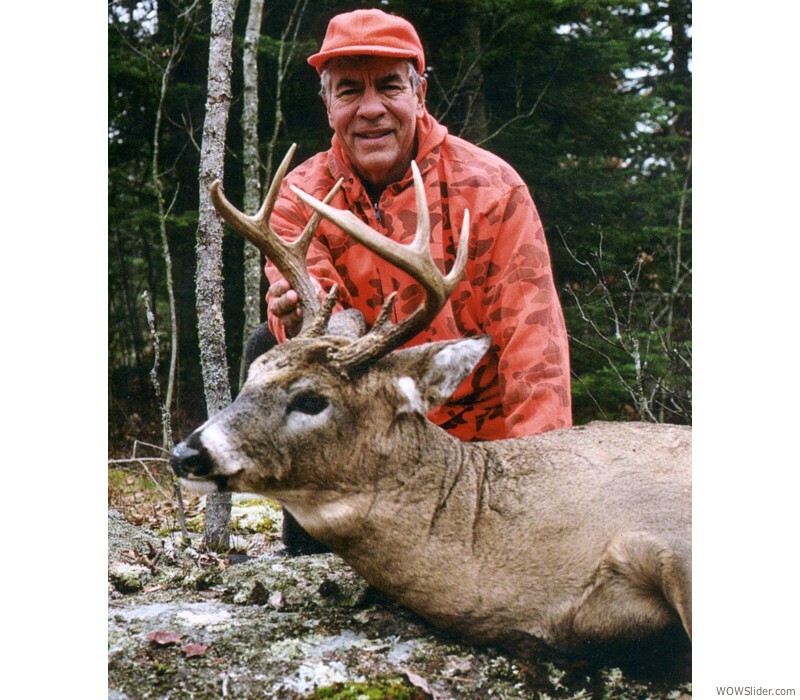 Nordberg Family Trophy Room 1Instructions to include your buck or bear photo in Dr. Nordberg's Reader's Trophy Rooms. 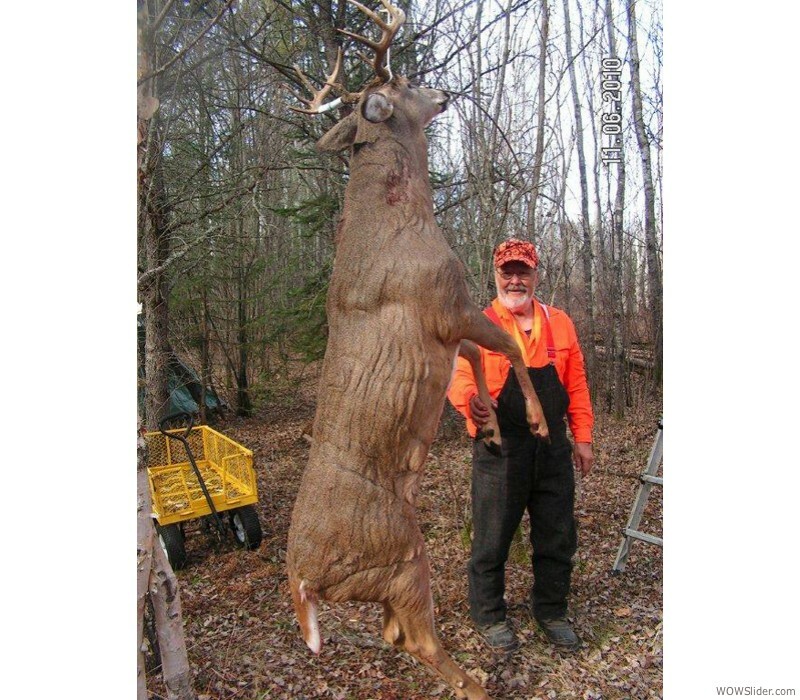 This was a nice 300+ pound Minnesota buck. 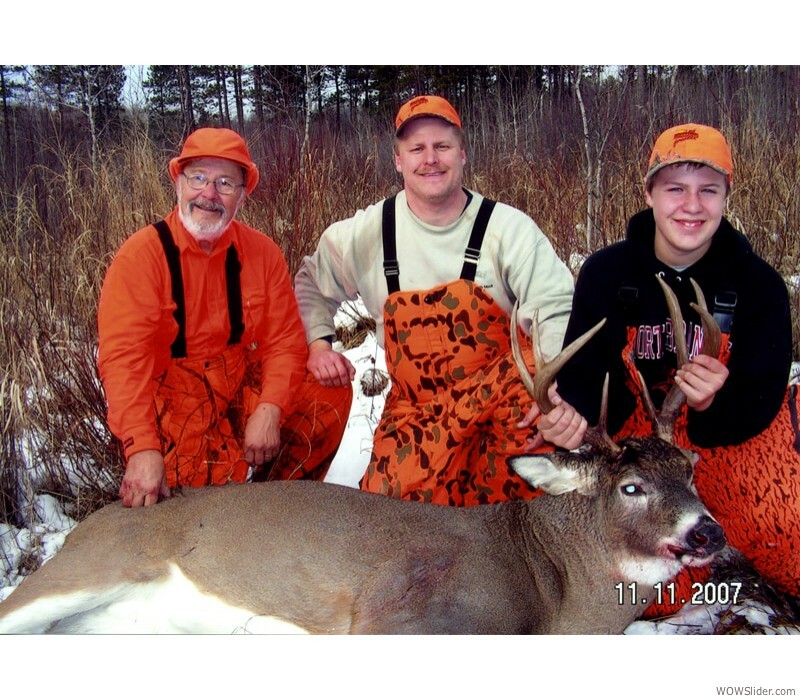 (Grassy Valley, 2006, 10-pointer. 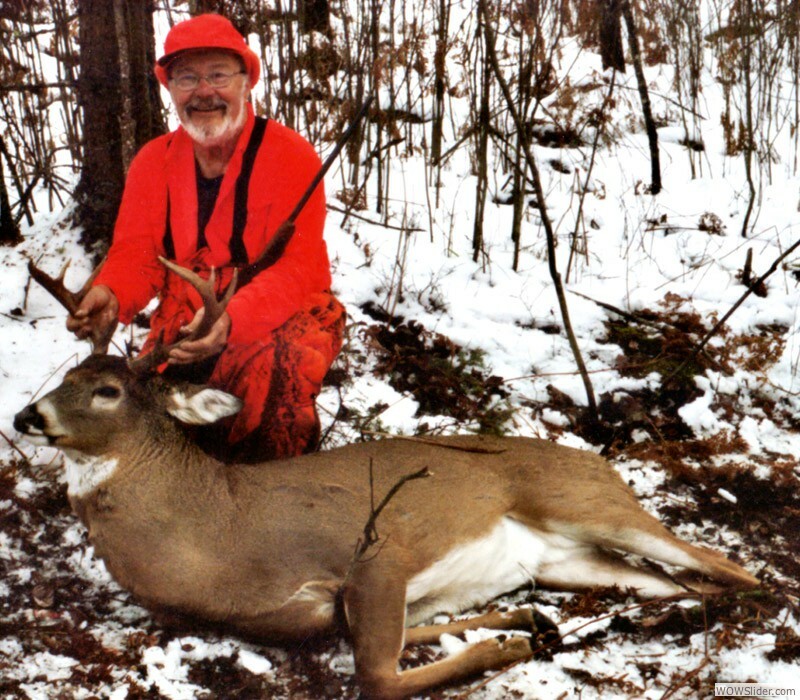 "Bloody Hands" Dave with his 2002 "Broken Antler" 8-pointer. 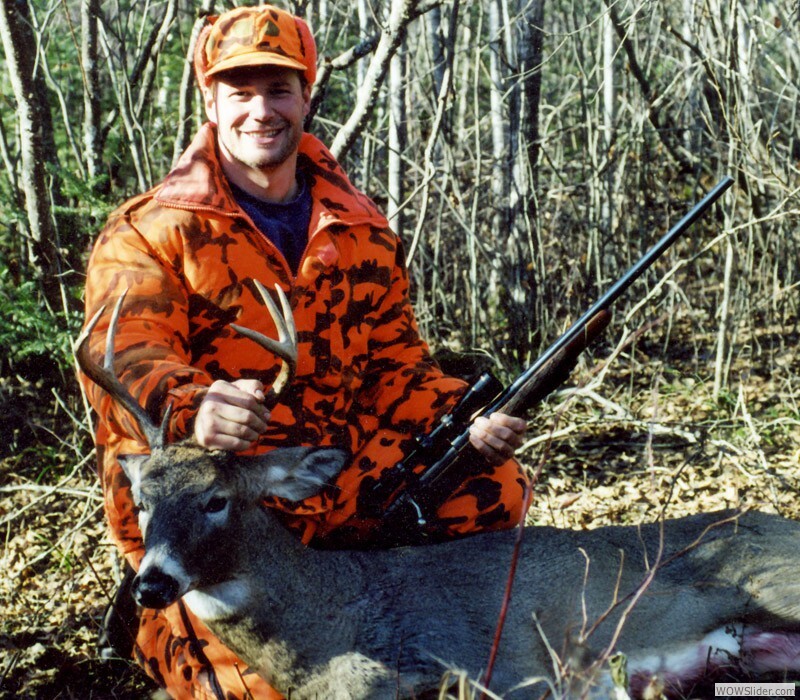 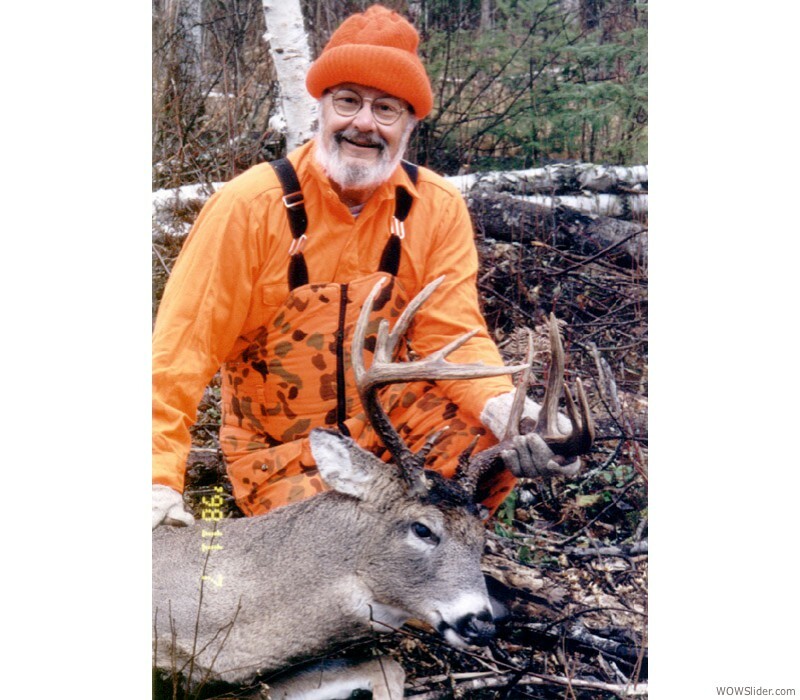 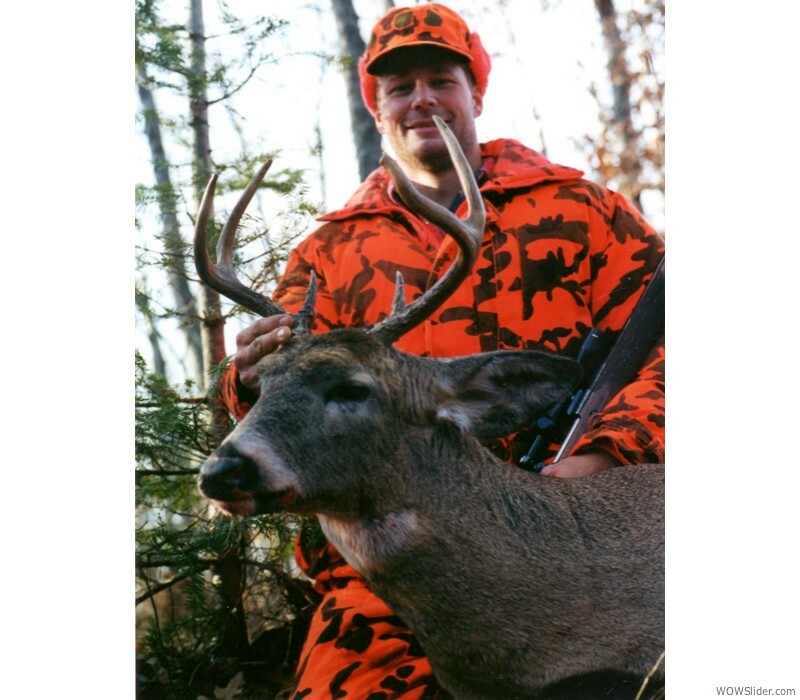 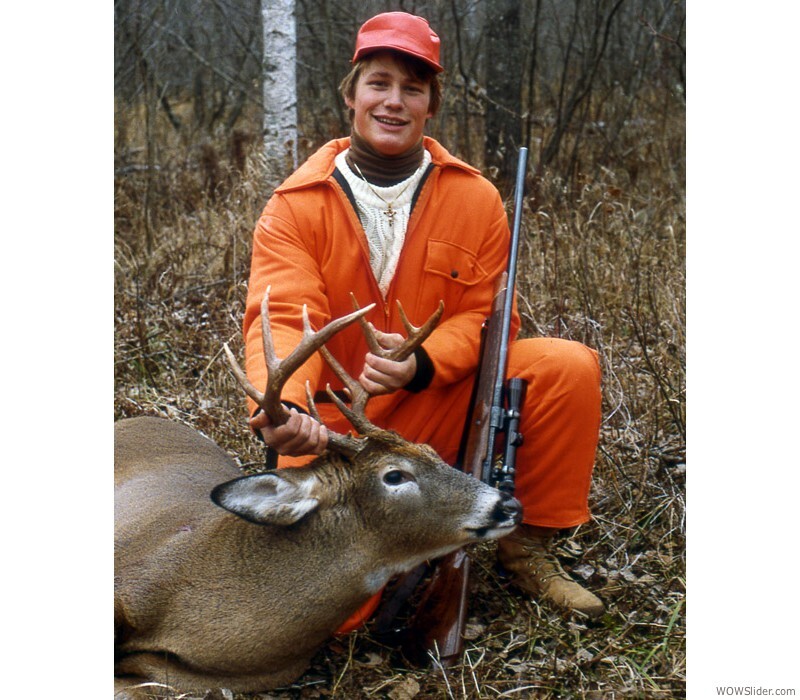 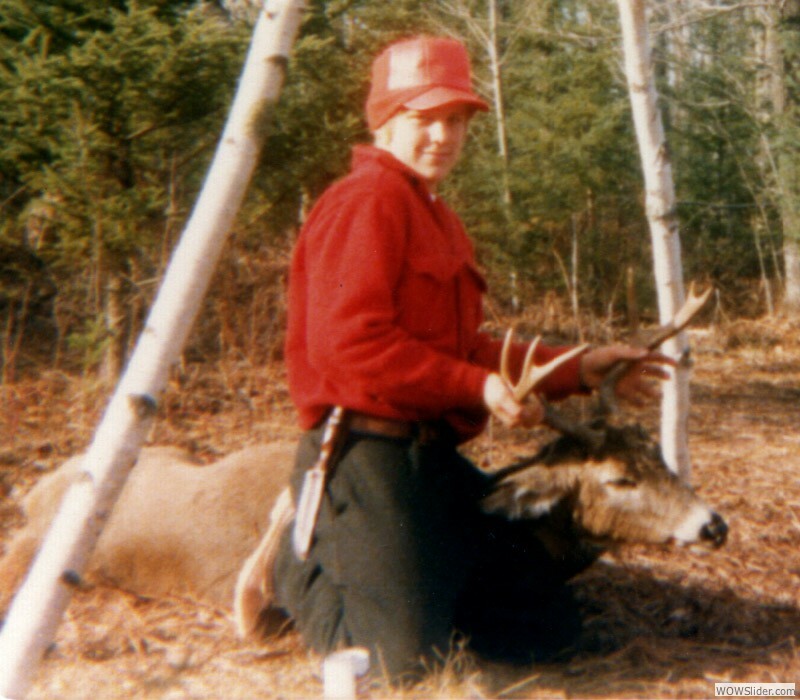 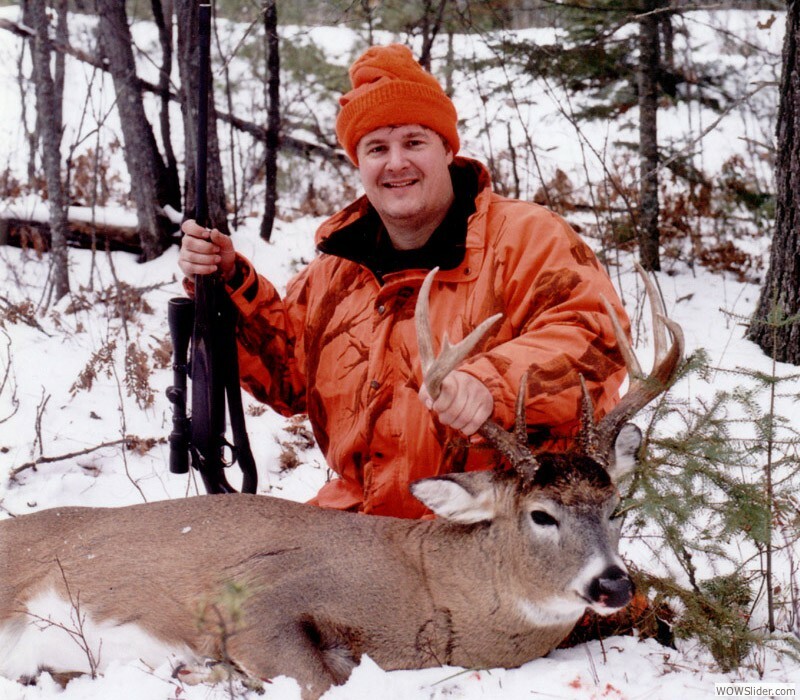 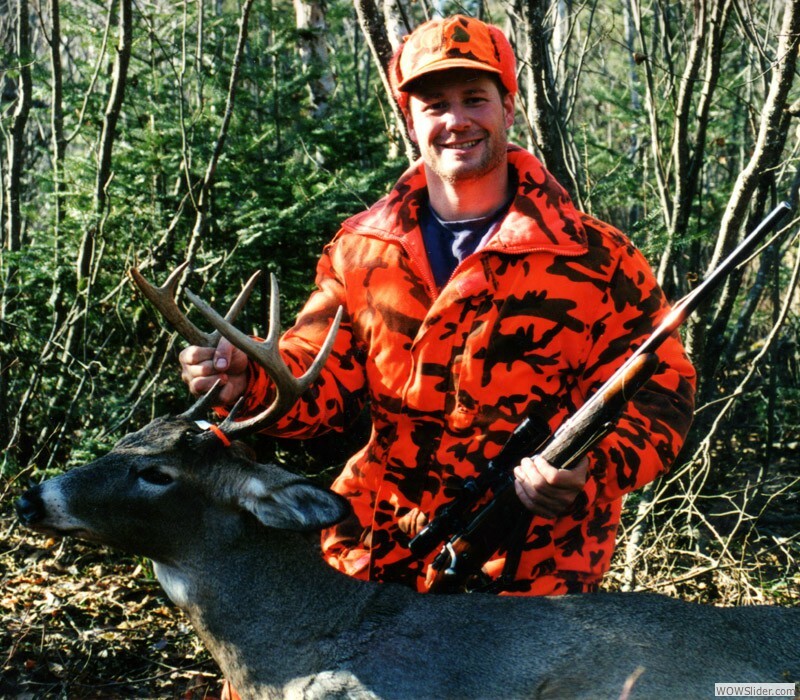 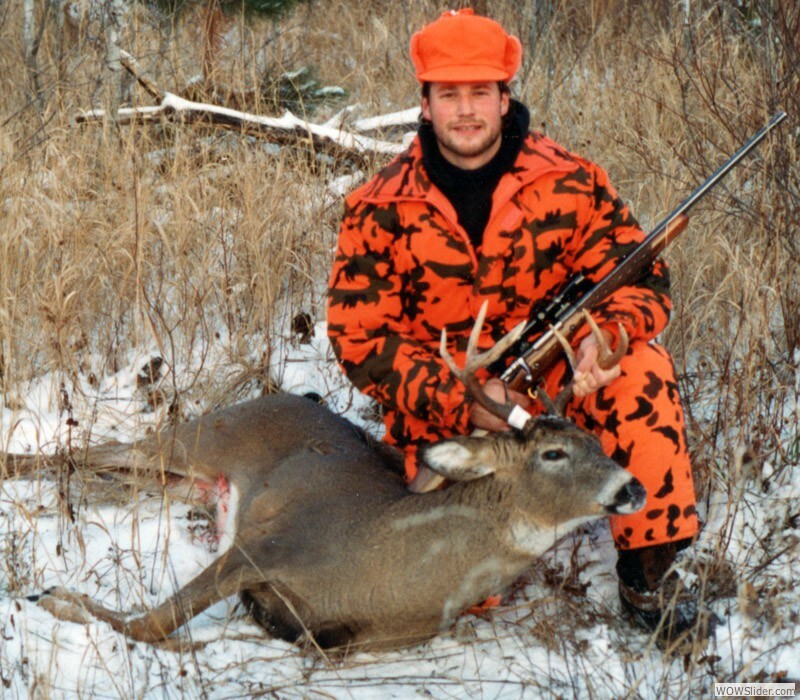 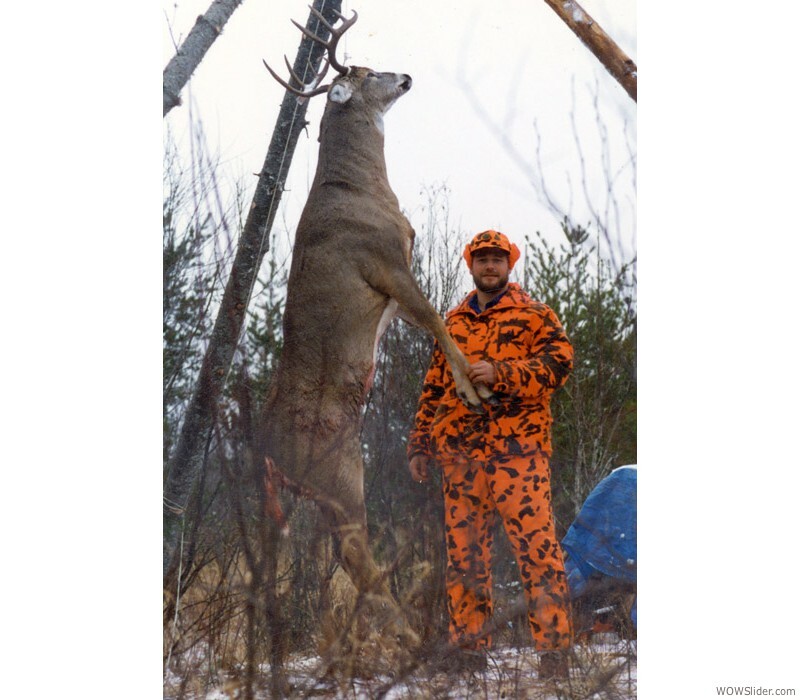 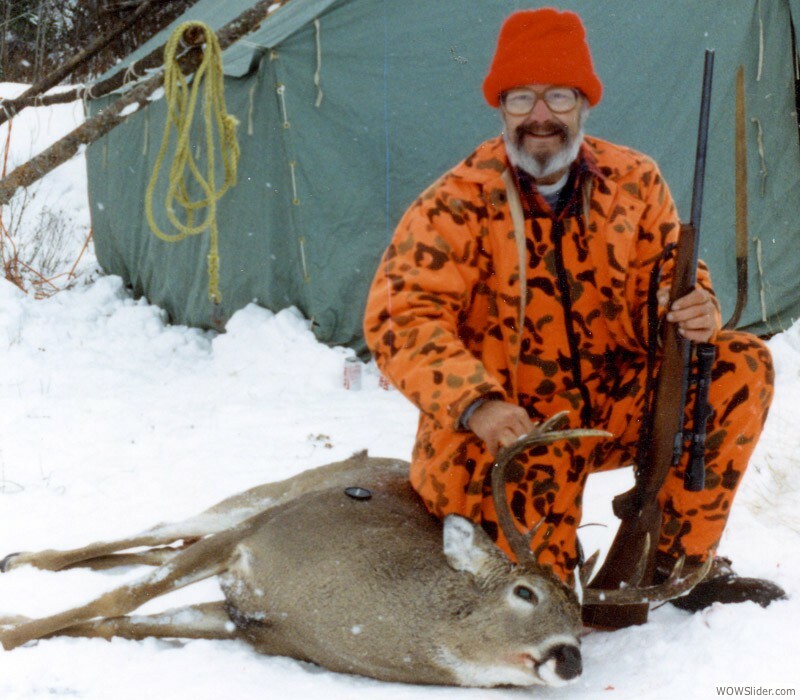 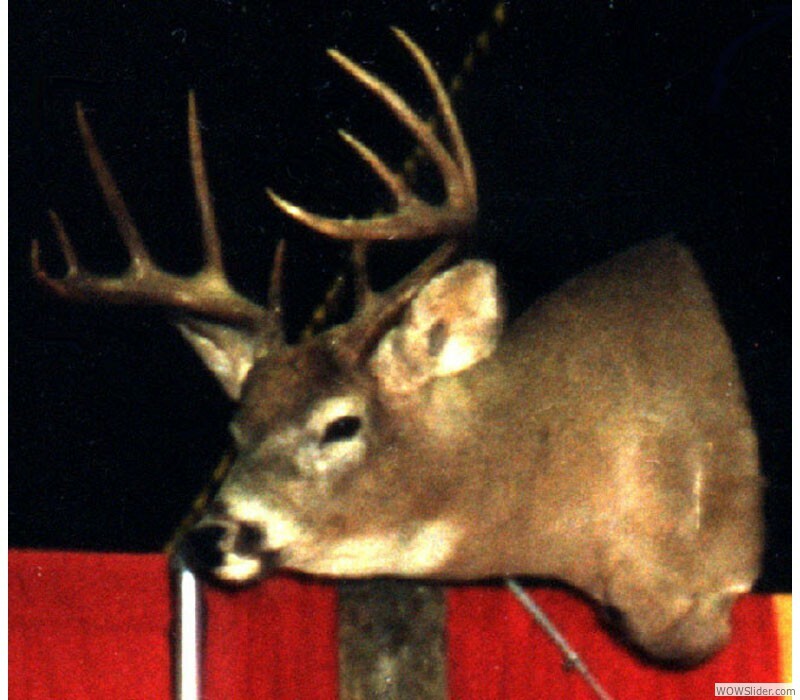 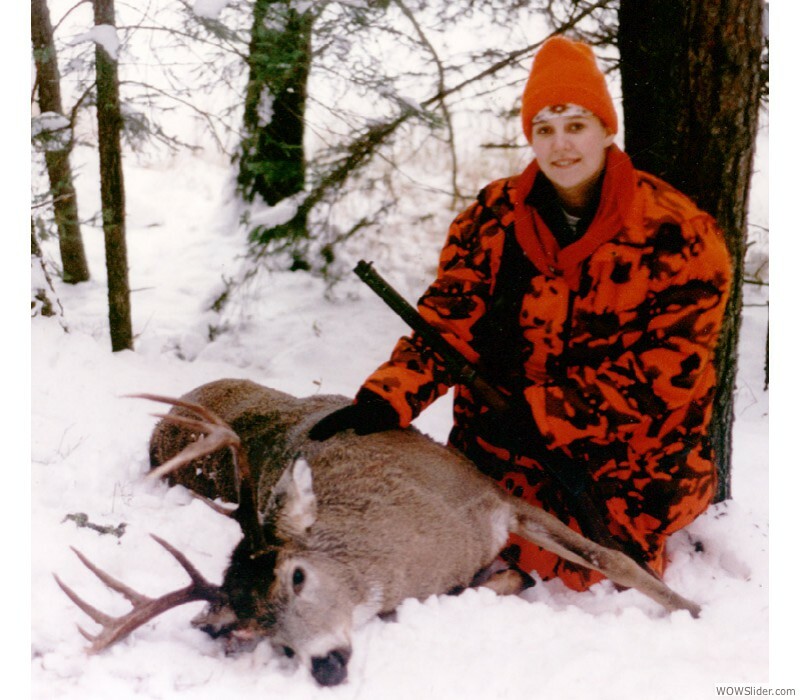 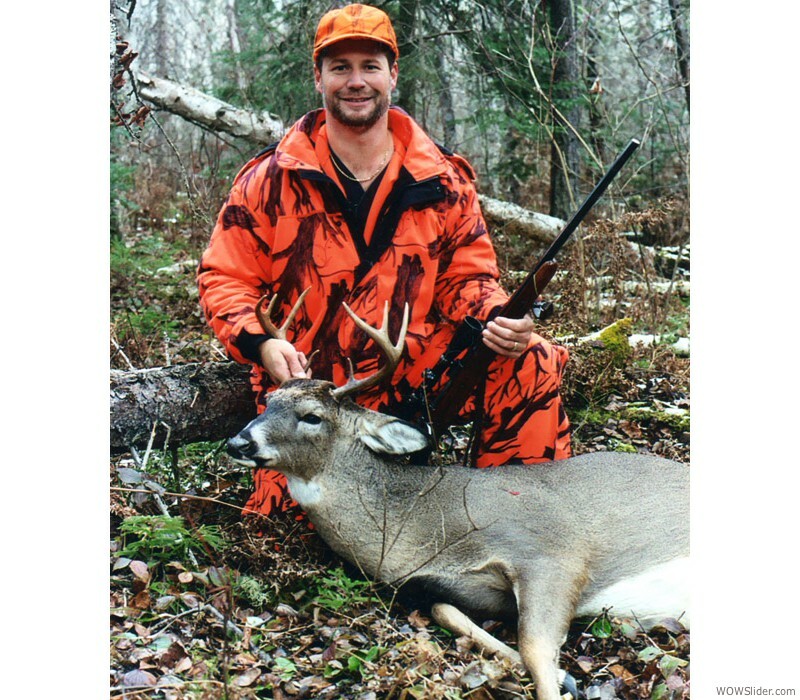 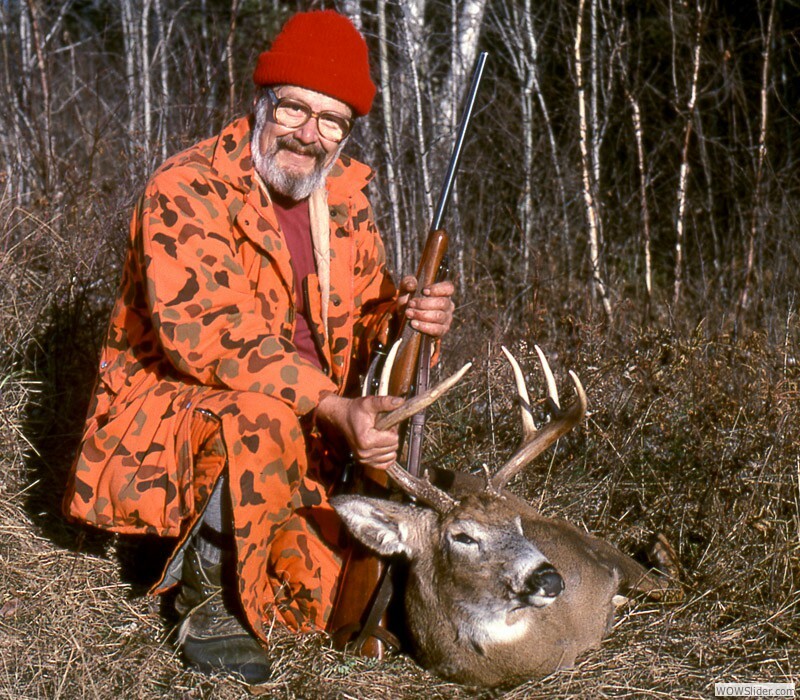 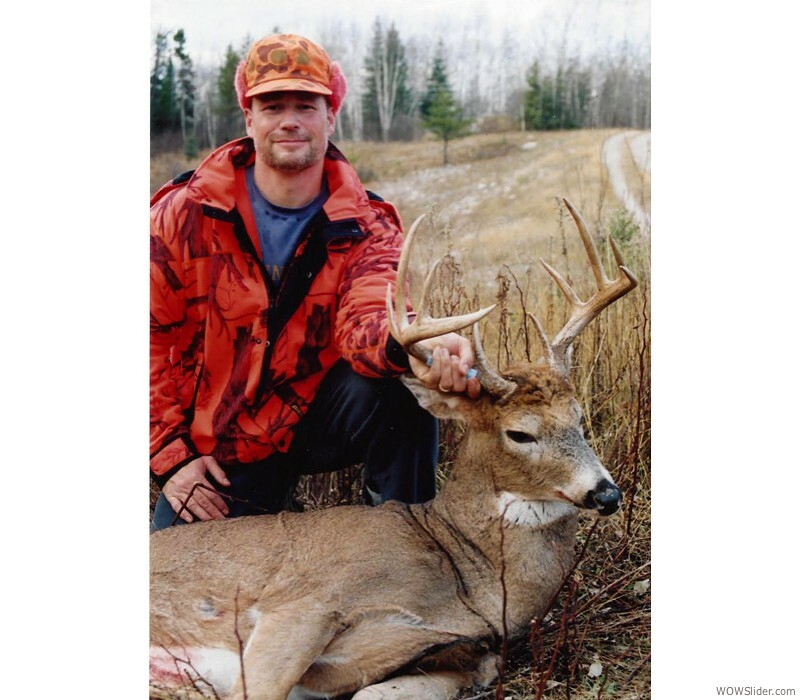 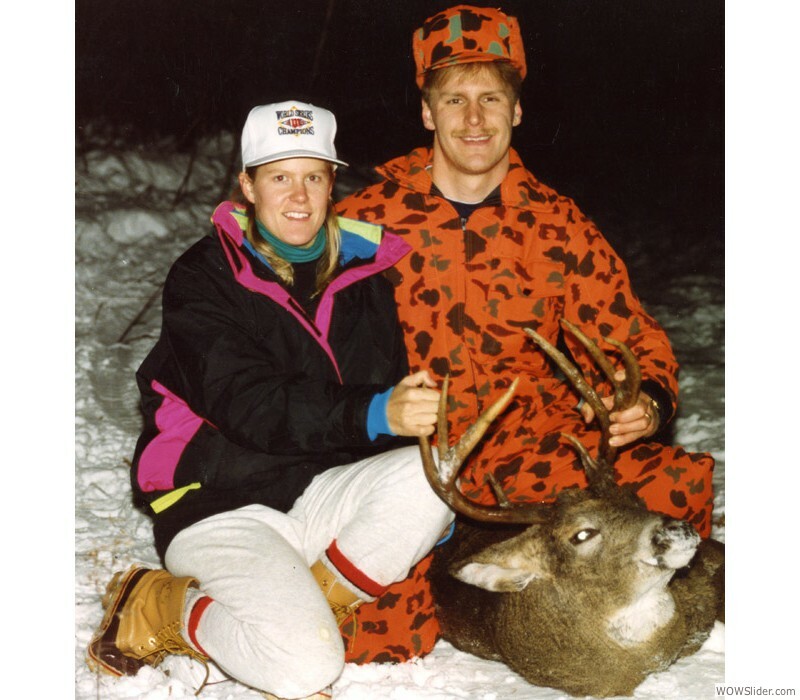 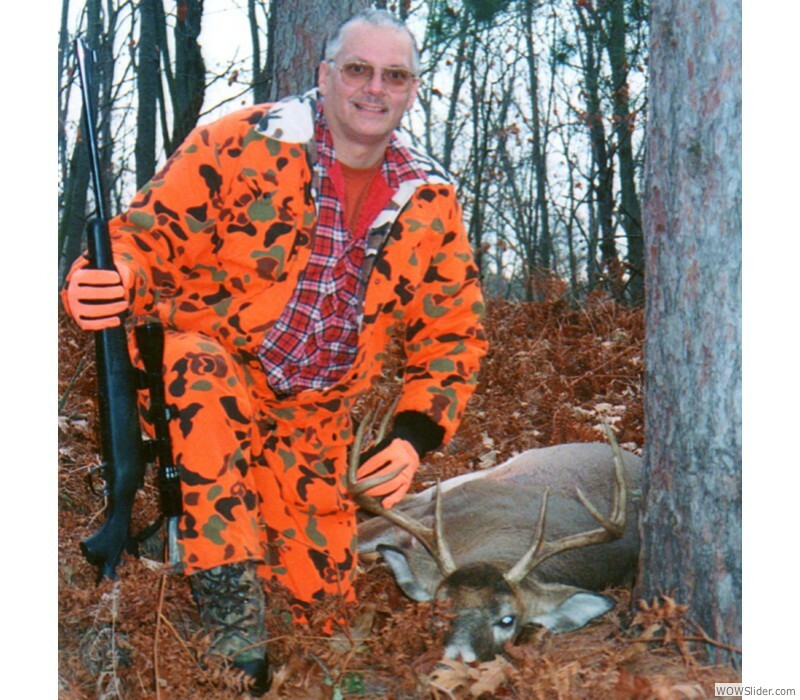 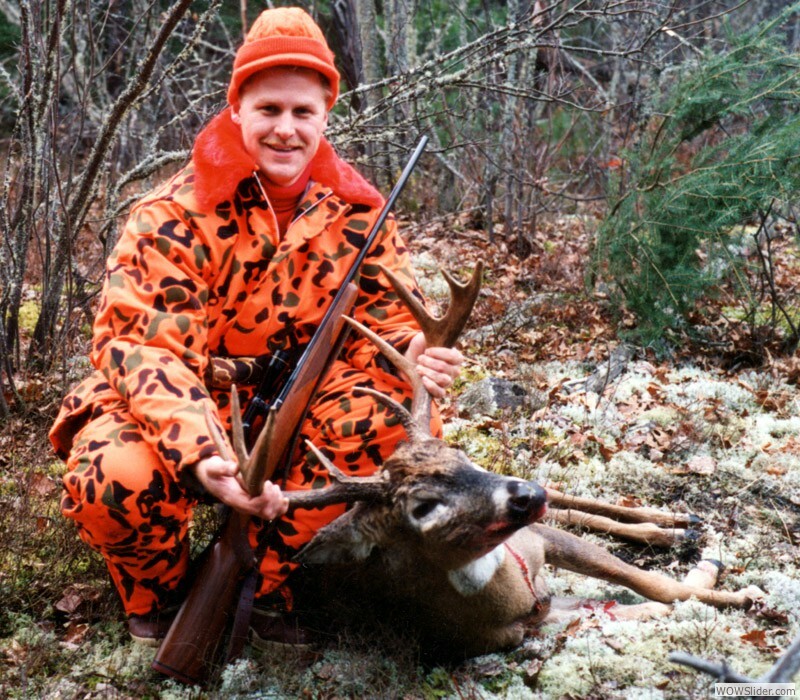 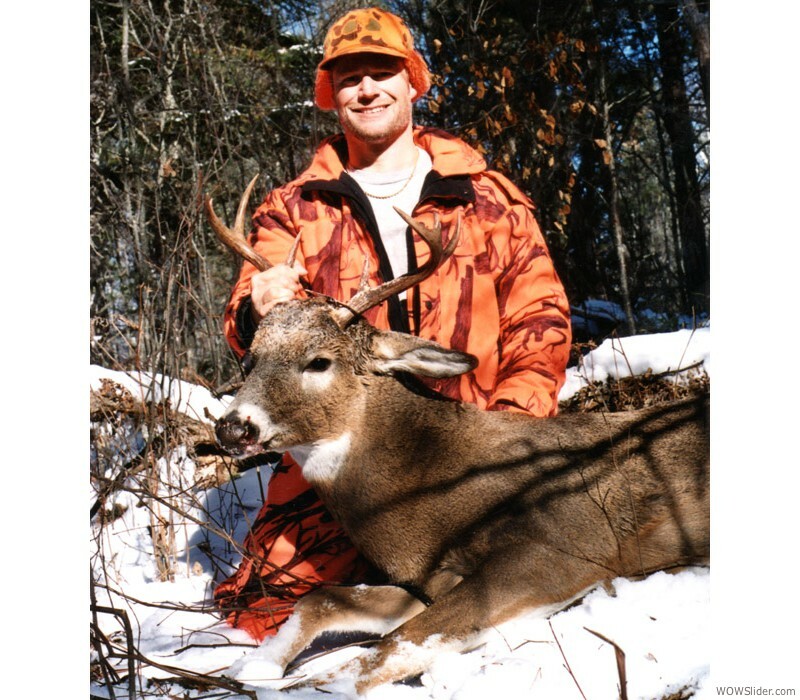 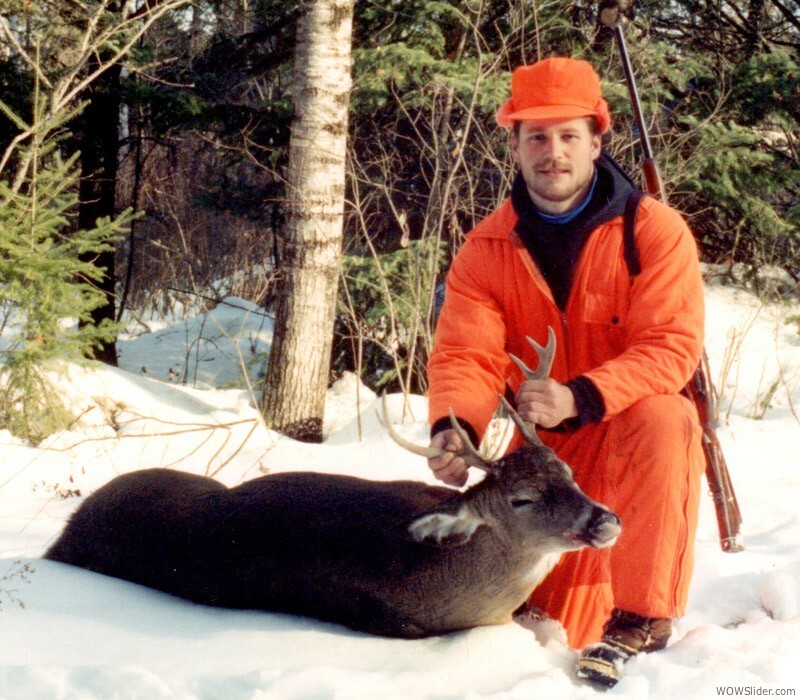 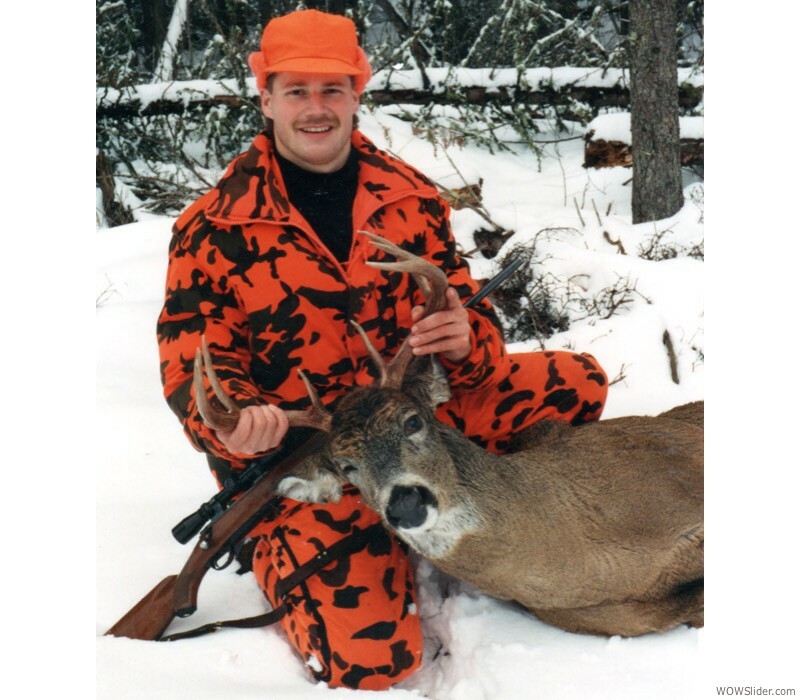 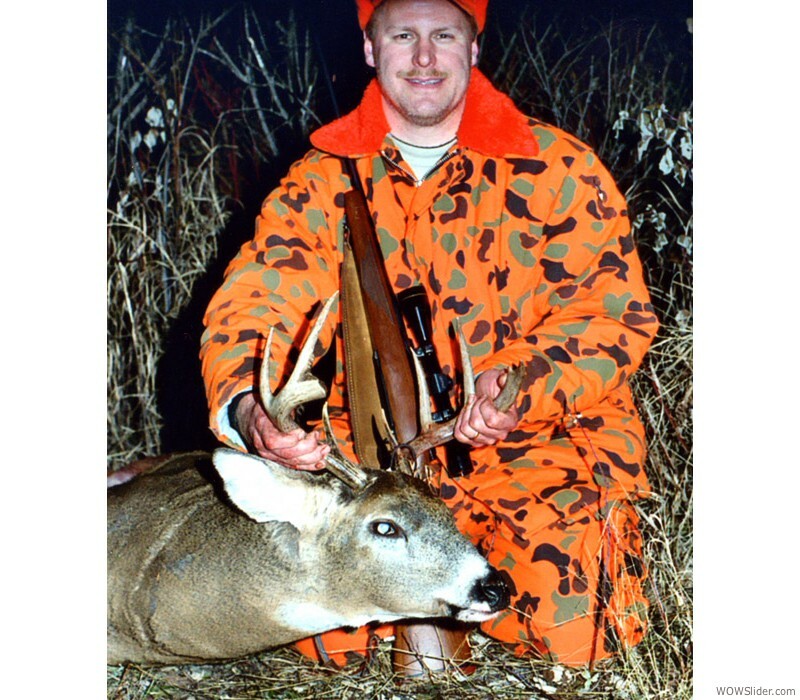 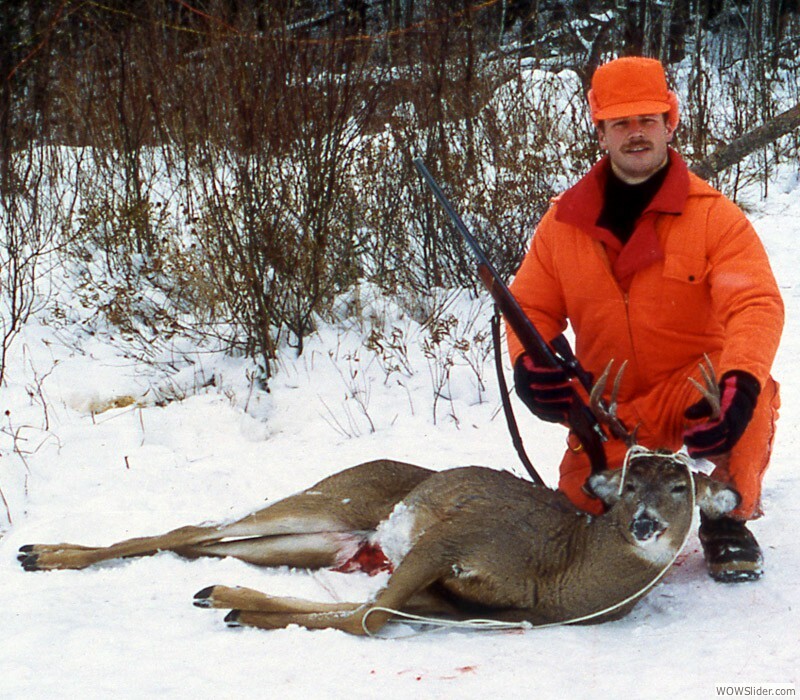 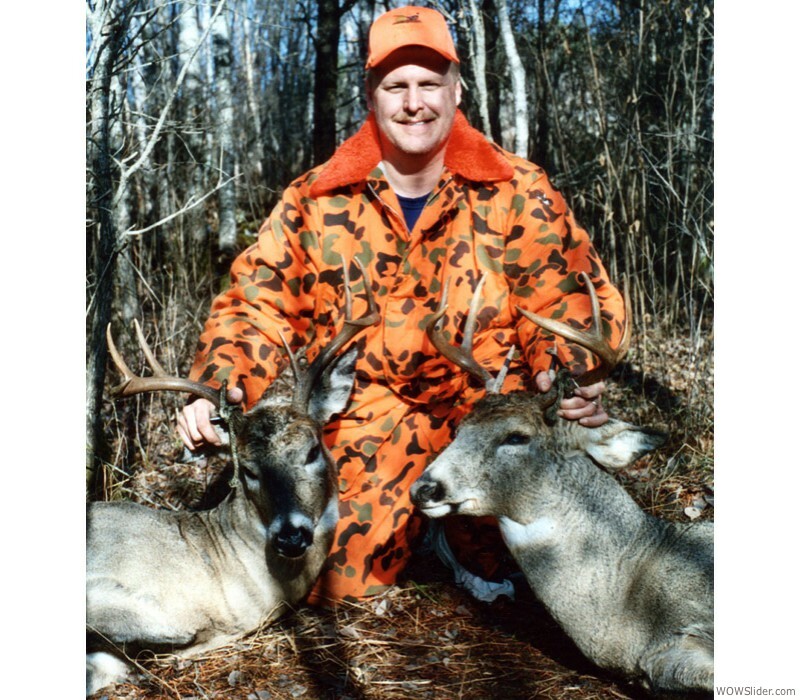 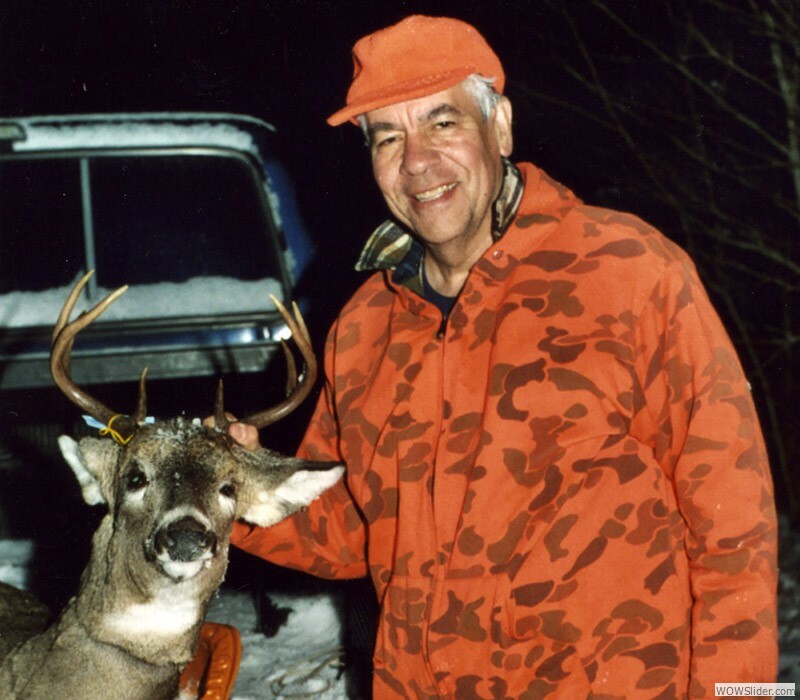 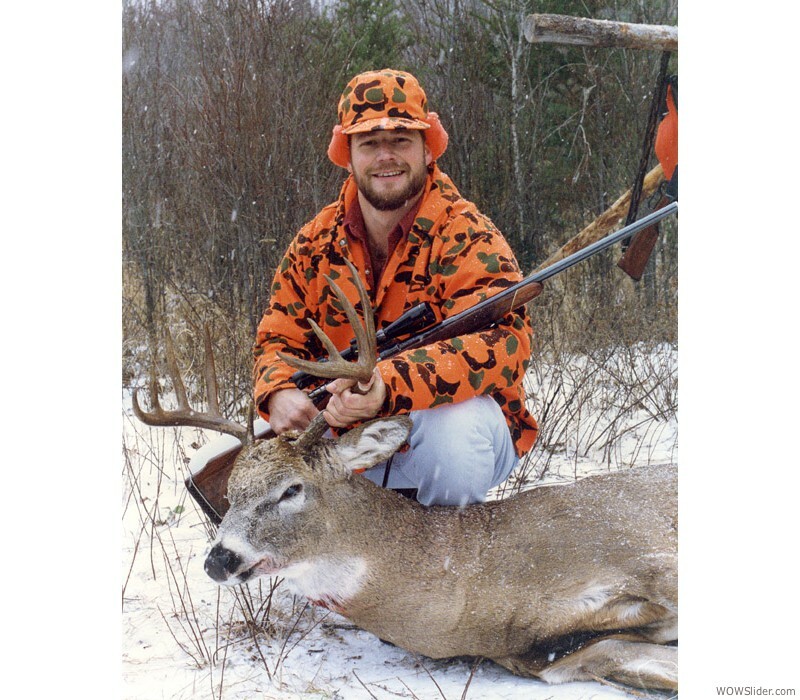 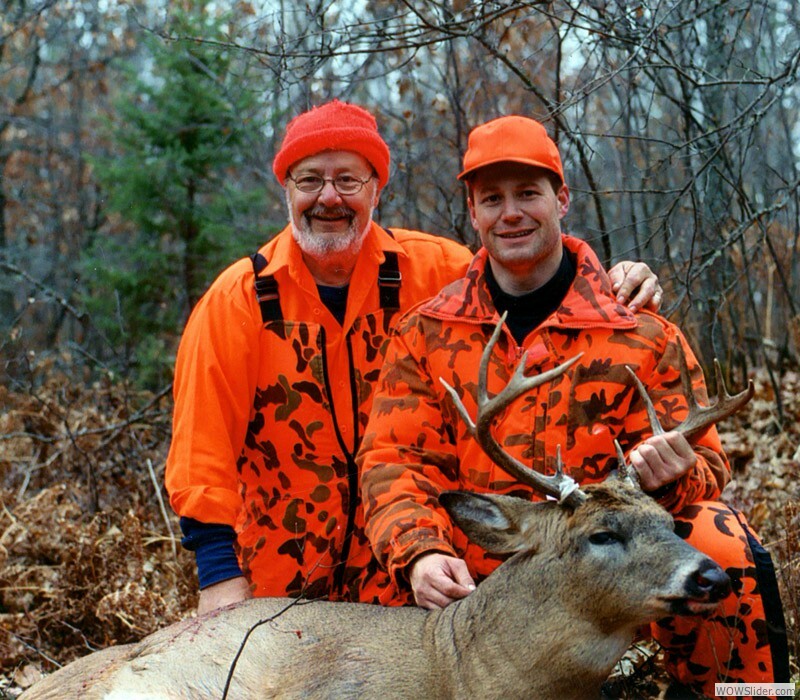 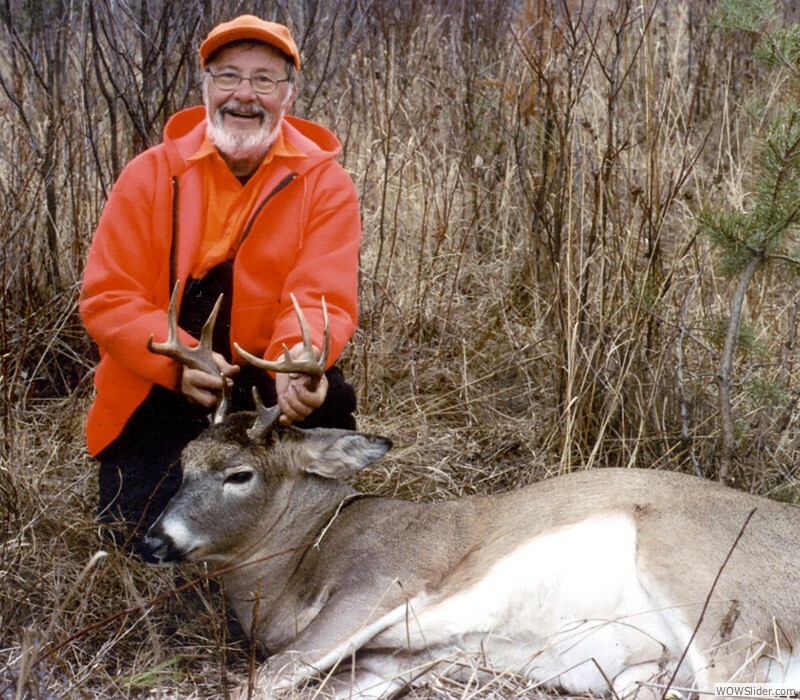 His first 8-pointer of the season in 1993. 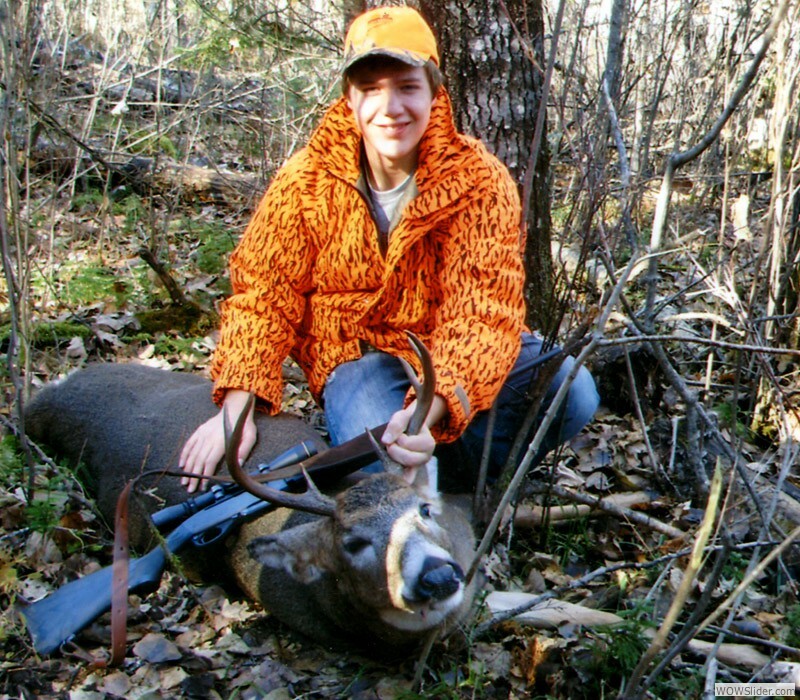 This was the smaller of the two. 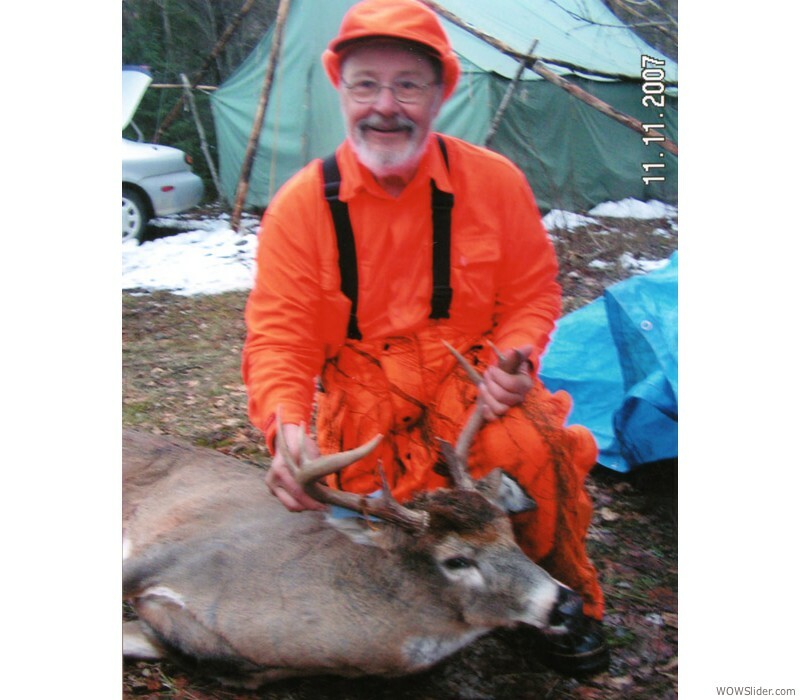 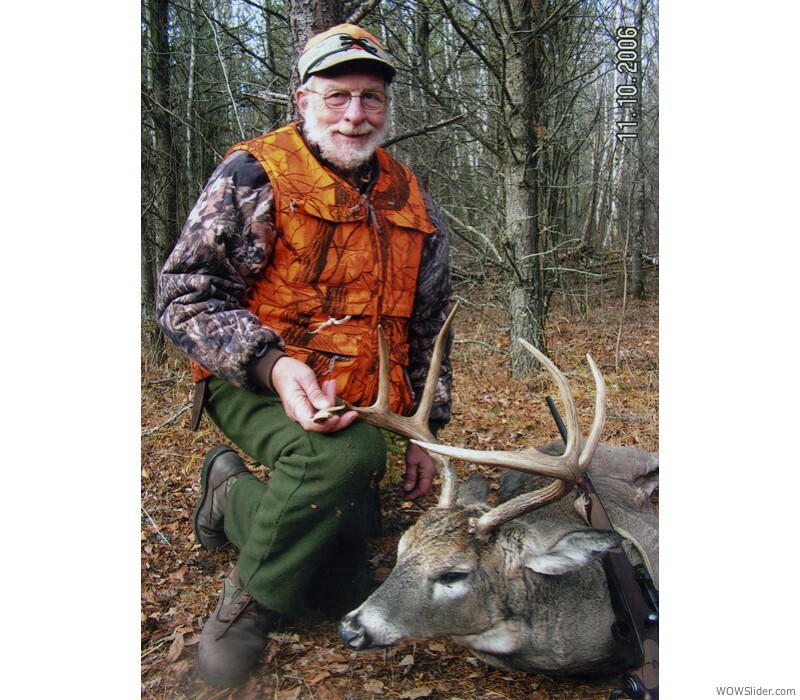 This is Silver's nice 2006, 8-pointer — it could have been a 10-pointer if the buck hadn't damaged his rack on its left side. 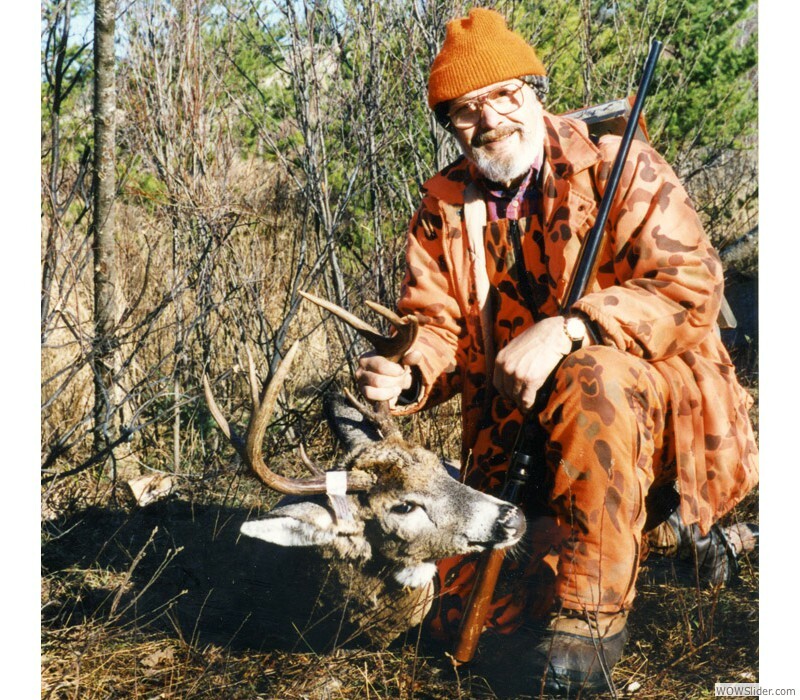 Chuck is an independent Texan friend that hunts "with" us — or, "next" to us. 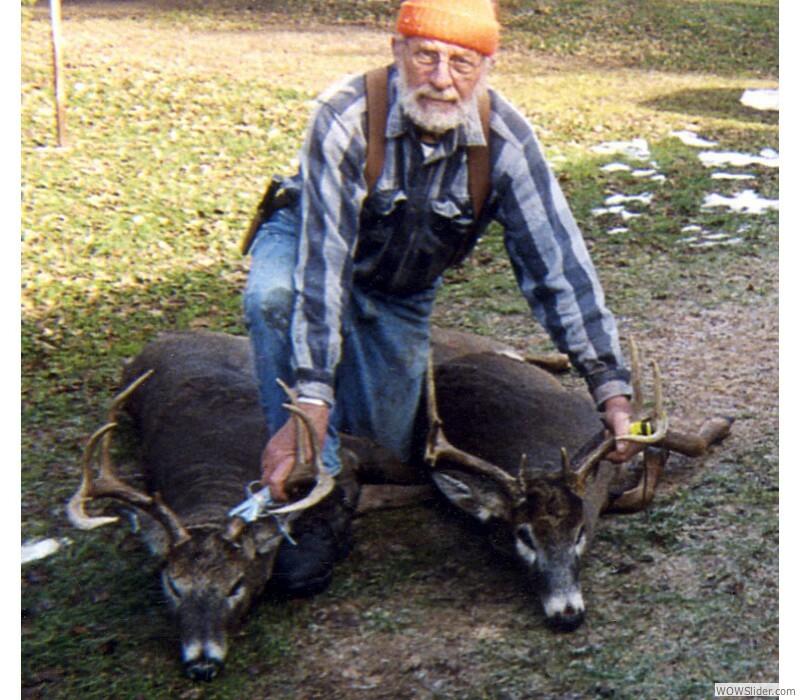 He helps us drag. 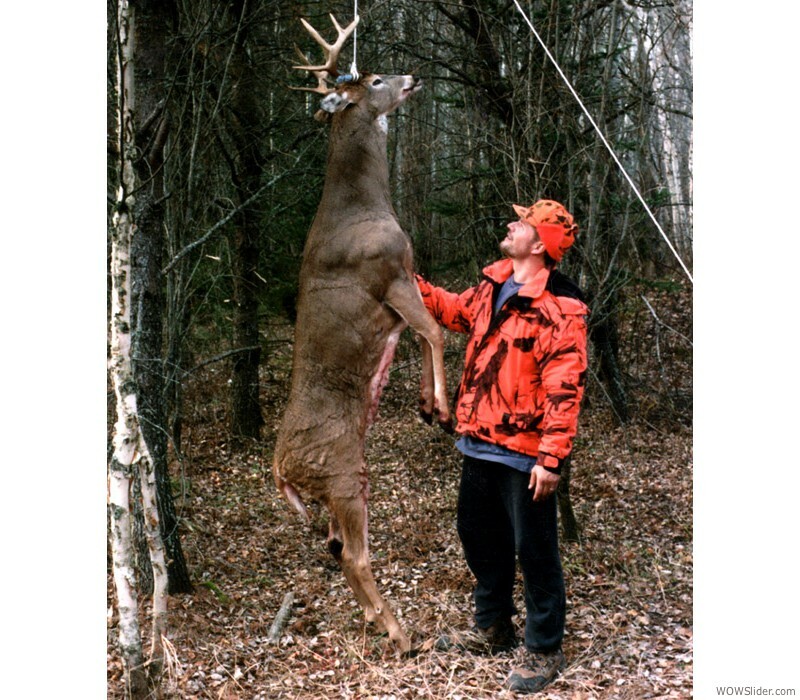 We help him drag. 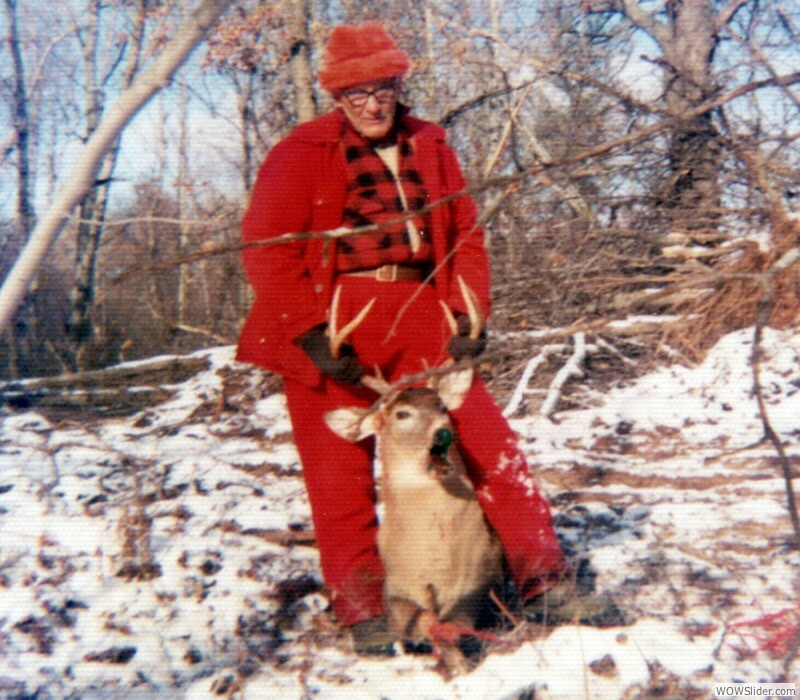 Sometimes, he comes for lunch or dinner. 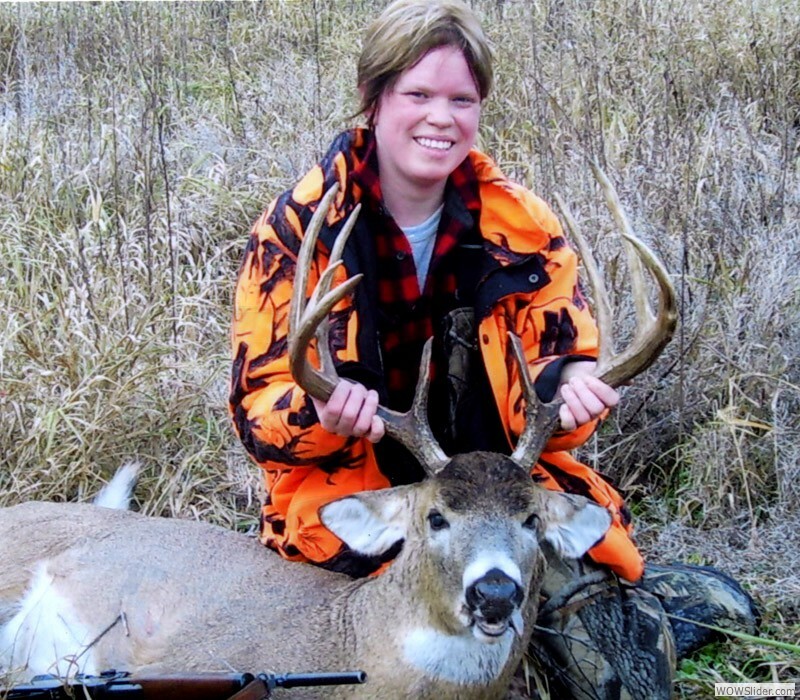 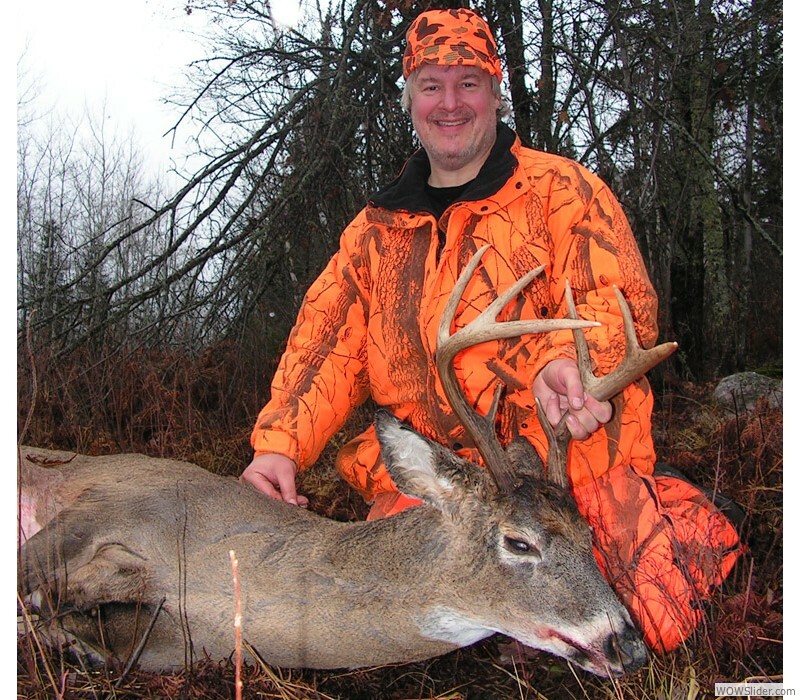 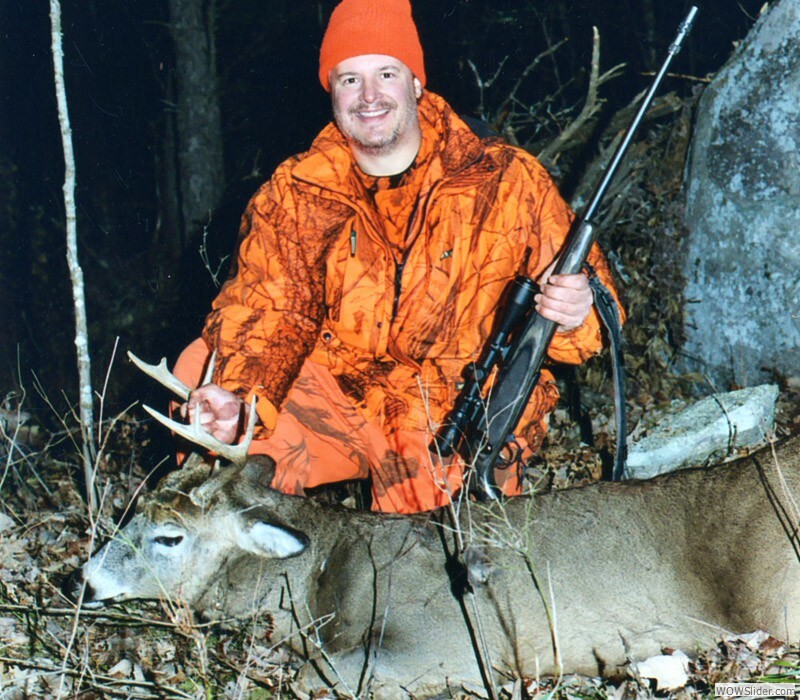 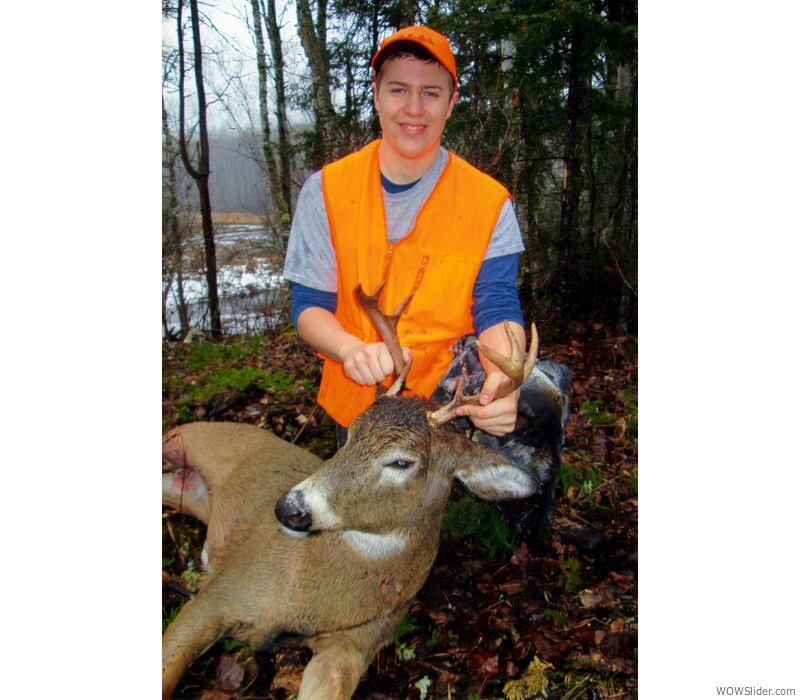 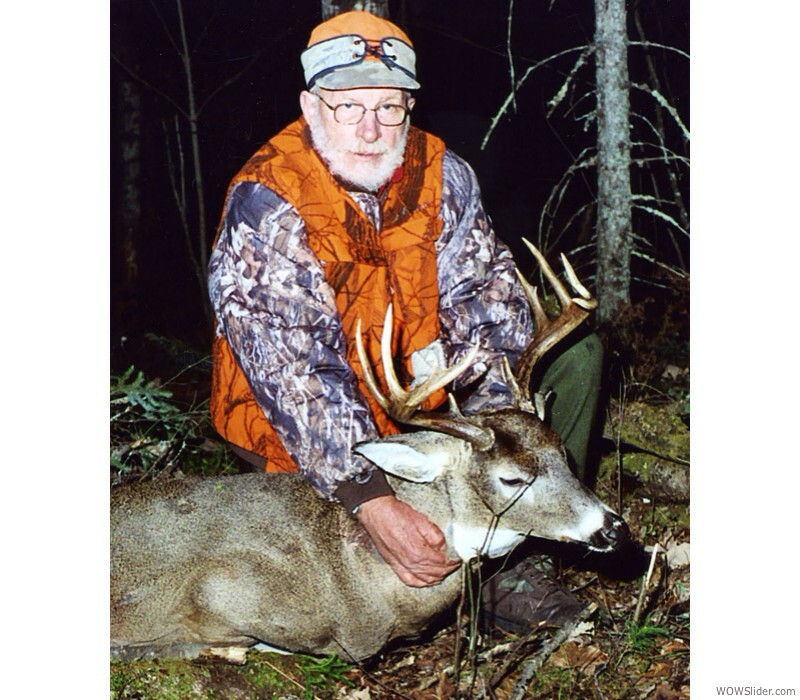 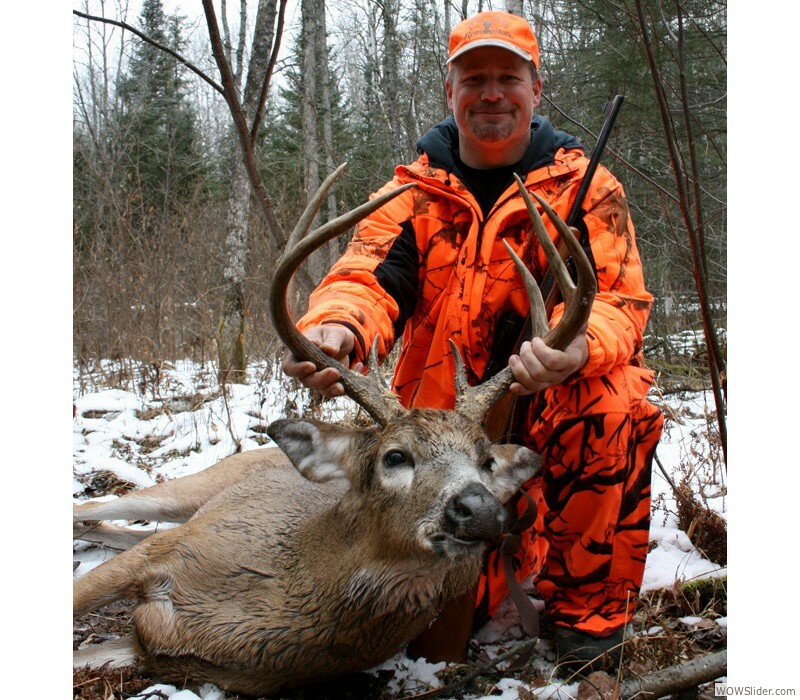 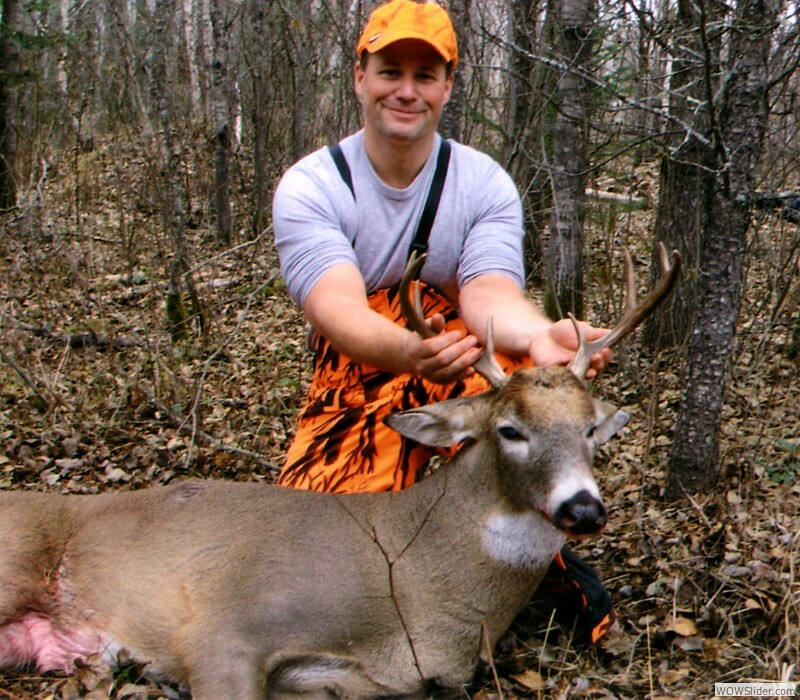 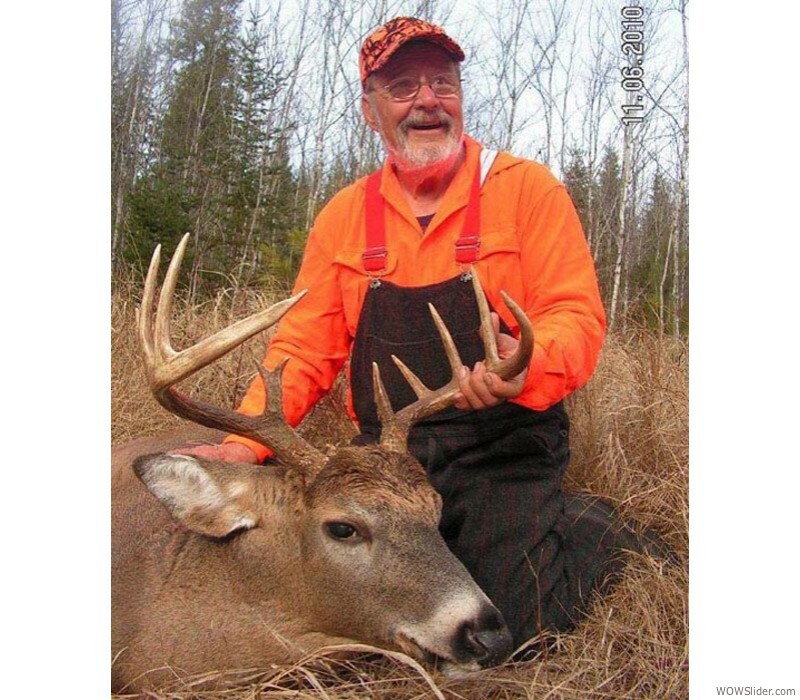 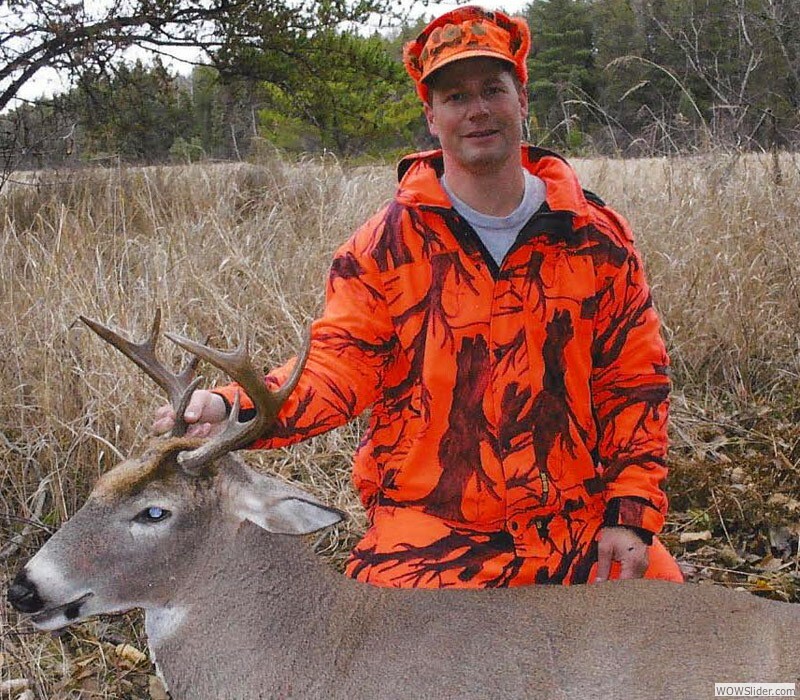 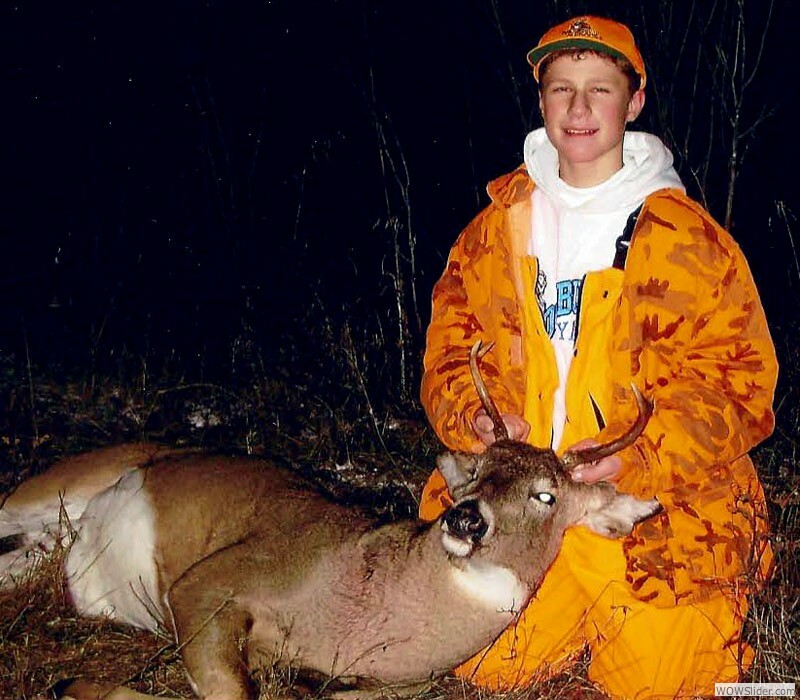 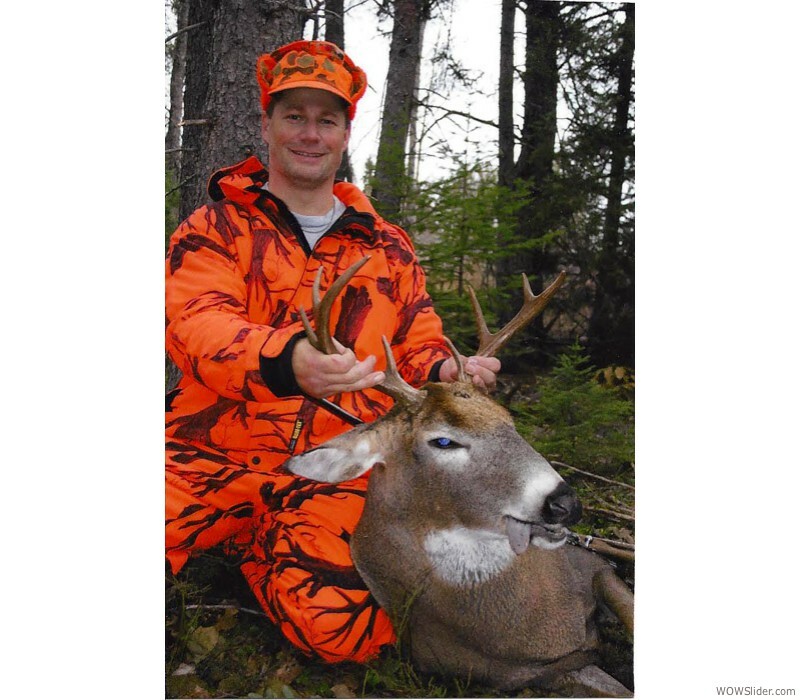 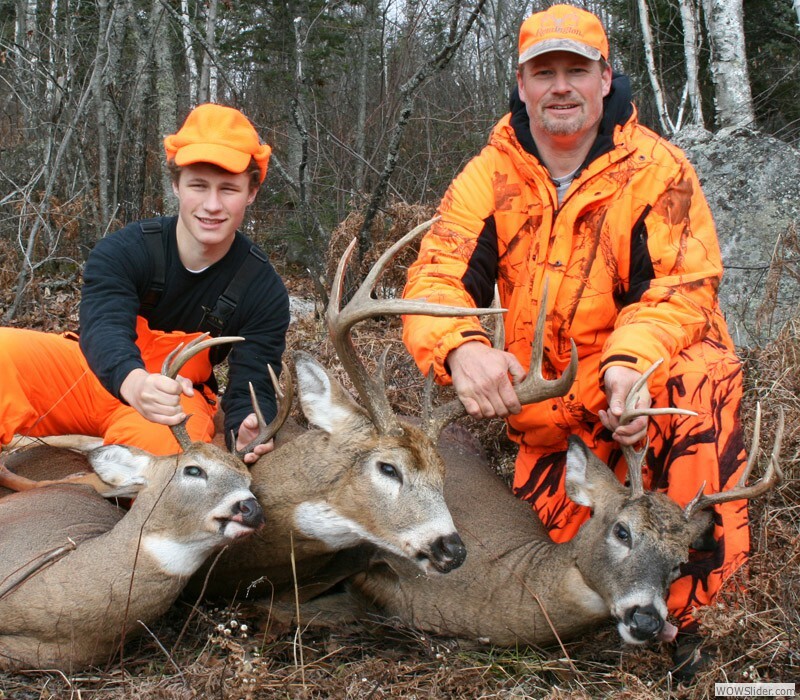 He is an avid whitetail hunter that commutes from Texas to Northern Minnesota! 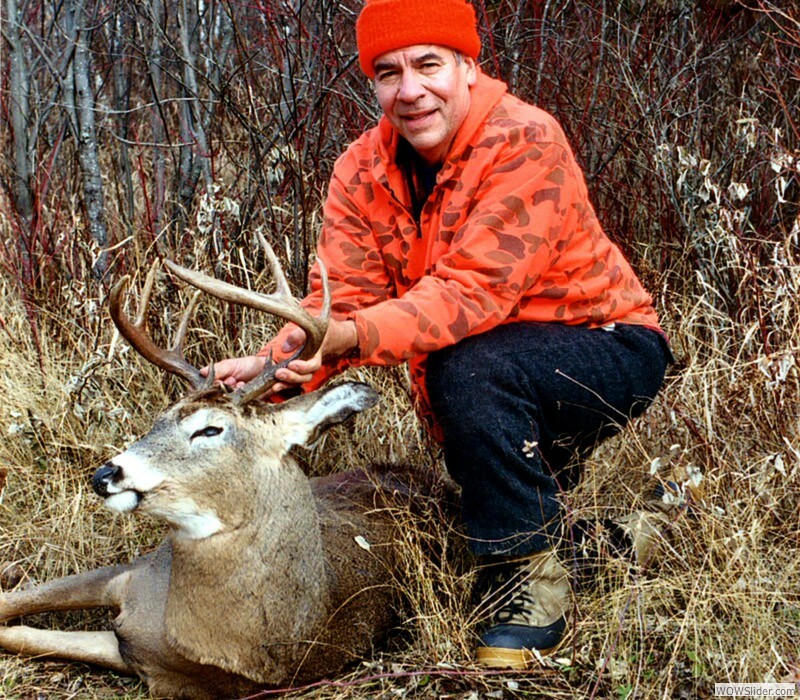 This is Chuck's nice 2002, 9-pointer.